Build your emergency fund this year. Eyeing these numbers, you get the sense that – in an emergency – most households have less than a month before their liquid savings run out. Is this true for your household? Hopefully, your cash reserve is much larger; if that is not the case, now is as good a time as any to bolster your emergency fund. Building up an emergency fund may be easier than you think. As financial upsets are thankfully infrequent, you have long periods of normalcy in which you can amass cash. Can you save $50 a month toward that goal? You will have $600 after 12 months if you do or $1,200 in 12 months if your spouse saves along with you. That may not seem like much, but even that little pool of cash could suffice. Keep in mind, the whole goal of an emergency fund is to deal with sudden – and presumably acute – expenses. In the grand scheme of things, these emergency costs will likely be trivial compared to the total expense of your retirement. If you end up directing more of your money to your retirement fund than your emergency fund per month, who can blame you? Your retirement fund is presumably invested in equities and has the chance to grow and compound over time. 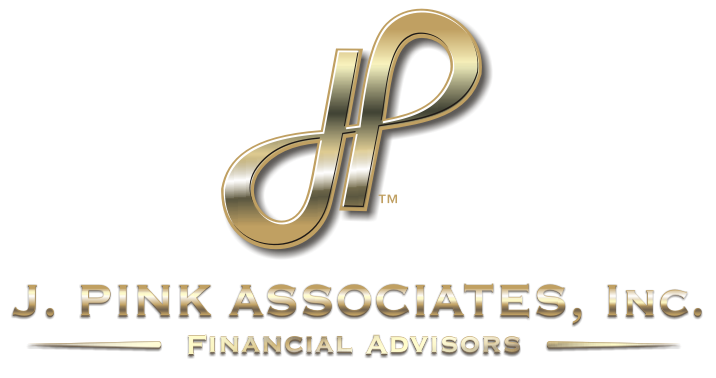 It addresses what is arguably your top financial need – the need to provide yourself with financial stability after you end your career. Some households need larger emergency funds than others. A high-earning, child-free couple living without much debt in a relatively inexpensive metro area might need one to absorb only 3-4 months of expenses. A family reliant on one paycheck might need one that is much larger, as severe financial trouble could surface if the breadwinner loses a job or falls ill. Emergency funds can also help in other kinds of money crises. While an emergency is an unexpected event calling for an immediate response, you may be able to sense other financial disruptions and inconveniences coming. Maybe that garage door keeps malfunctioning or your eight-year-old computer has trouble booting up. These are signals that you will need to write a check or pull out that debit card soon. 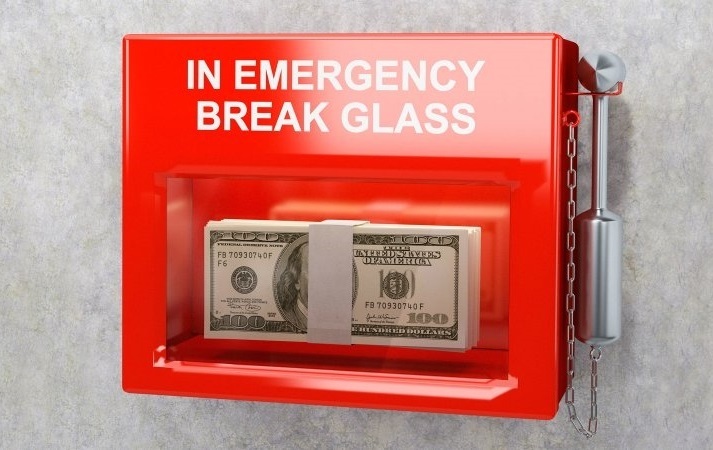 Living without an emergency fund can invite worry. It is an anxiety too many households have had to accept. Plan to save a little each month (or more than a little, if you can manage), so that you may create a bit more financial “breathing room” in your life.